The Icon microinvasive caries infiltration can be used not only to mask cariogenic white spots on smooth surfaces. Mild to moderate fluorosis can also be treated successfully – esthetically and gently – in a single sitting. In this video, Dr. Marie Clement clearly demonstrates the treatment steps for the infiltration therapy, which is as straightforward as it is gentle. 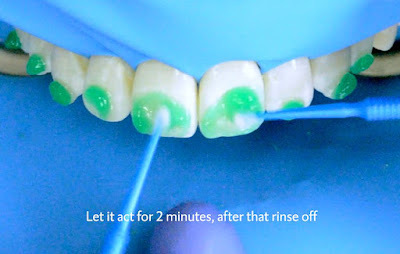 From the preparatory etching and infiltration with a highly fluid resin to the esthetic result.